miles of snowmobile, A.T.V. and mountain bike trails. fireplace with a 50” HD satellite TV above, and ample comfortable seating. one has a king size bed another has a queen size bed and the fourth has one queen and one double bed The second bathroom is also on the second floor. Idaho , the snowmobile capital of the west. shuttle route in the heart of Brian Head one half mile from both ski areas. other activities listed on the link provided here . Perfect for our family. Each family had their own room. Plenty of room to spread out. Plenty of space for our family to spread out or come together. Brian Head had more snow than ever so the tubing and skiing was great and coming back to the hot tub was awesome. We had to shovel off the deck and stairs to get in. Love having the heat of the fireplaces, it makes it feel cozy. The cabin was well stocked with everything we needed. Large table would have fit more around it if the chairs werent so big. The cabin is a little cluttered with "decorations" and alot of old chairs. Overall, we had a great time and will be going back next year. Loved the location, the setup inside was perfect for our family! I would definitely stay here again!! My family and I have stayed here before and will continue to do so. Amazing cabin! Definitely staying here again! We absolutely loved the cabin I don't even know where to begin! 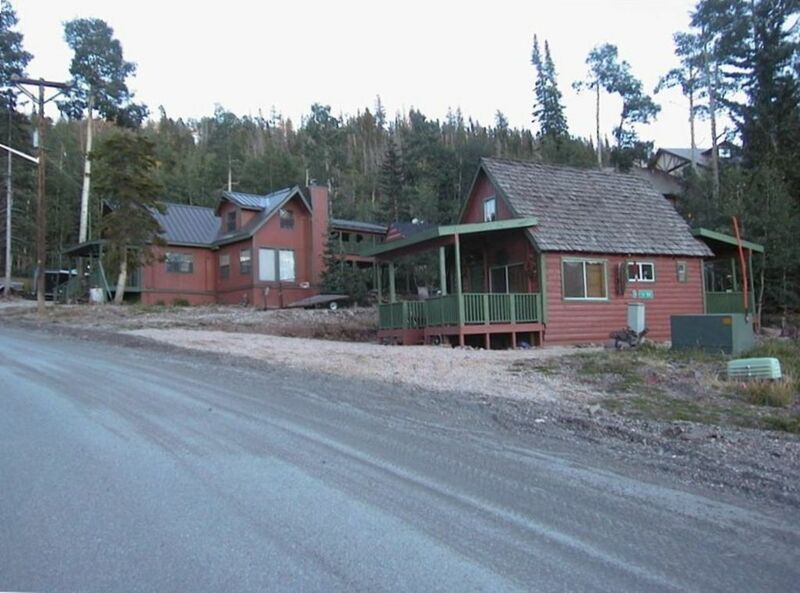 It's huge, great location, easy to find, just a couple minutes away from the ski resort, and at a great price! There were 10 adults total and easily much more room for more as it is very spacious. The kitchen was fully stocked with everything we needed to cook a nice, hot meal and the hot tub felt amazing after a long day of snowboarding. We had such a great time here we didn't want it to end. Can't wait for our next vacay here, hopefully we can stay longer next time! Absolutely loved the cabin. Spacious, comfortable, and cozy. Can’t wait to come back!